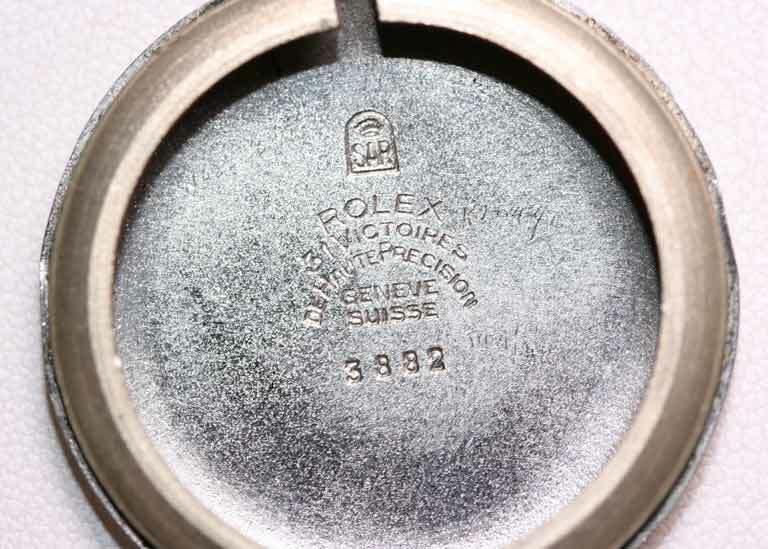 Product code: 313 Categories: Sold Items, Sold Rolex Watches. Gents 1950’s stainless steel Rolex wrist watch, with a 15 jewelled manual Rolex movement. The dial has been beautifully restored to the original condition, and the movement has all been services and comes with a guarantee. Case, dial and movement are all signed Rolex.